Click here to see a bright little video about the world’s first Mustang owner. Her name is Gail Wise. 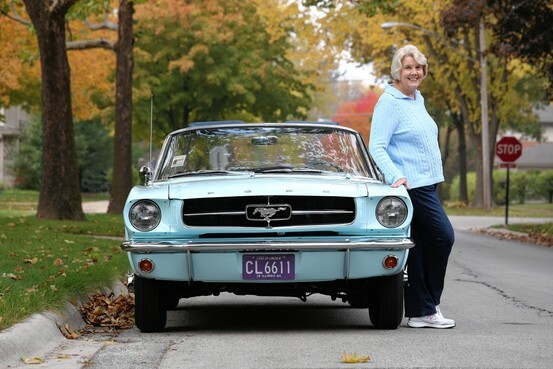 She bought the car when she was 22 and still owns it today. She seems like quite a gal, and wouldn’t you know it she was a school teacher! Of course there is tons of stuff out there on Gail, but to read more about Ford’s first Mustang sold click here. Links are from autoblog and automotivenews. 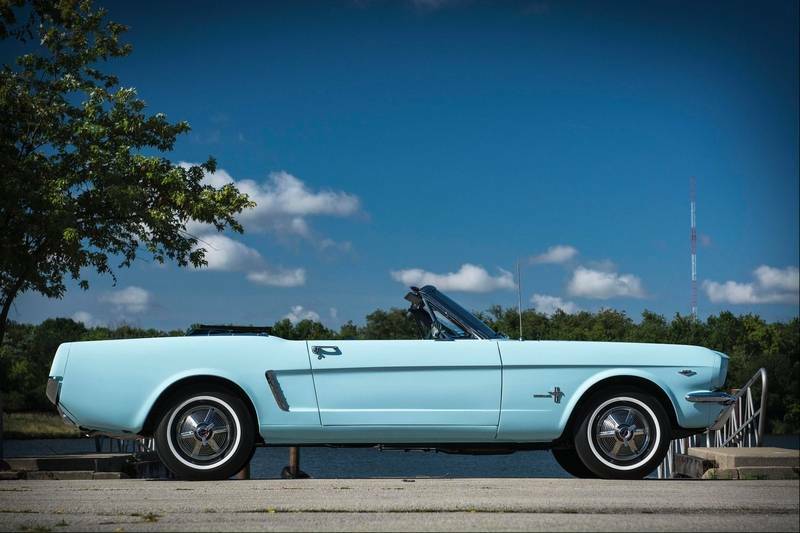 This entry was posted in Journal and tagged #mustangcrushmonday, 1964 Mustang, First Mustang Sold, Ford, Gail Wise, VIN#. Bookmark the permalink. Amazing, to think the world’s first sold Mustang is still with the owner. Great to see it restored.